A true Commuters Dream! 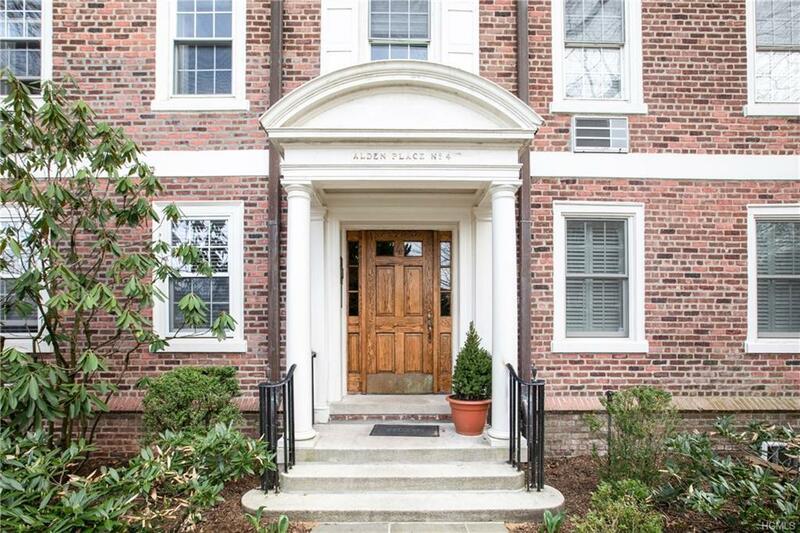 Dont miss this unique opportunity to own in the heart of Bronxville in this charming 1 bedroom Co-op unit on Alden Place. 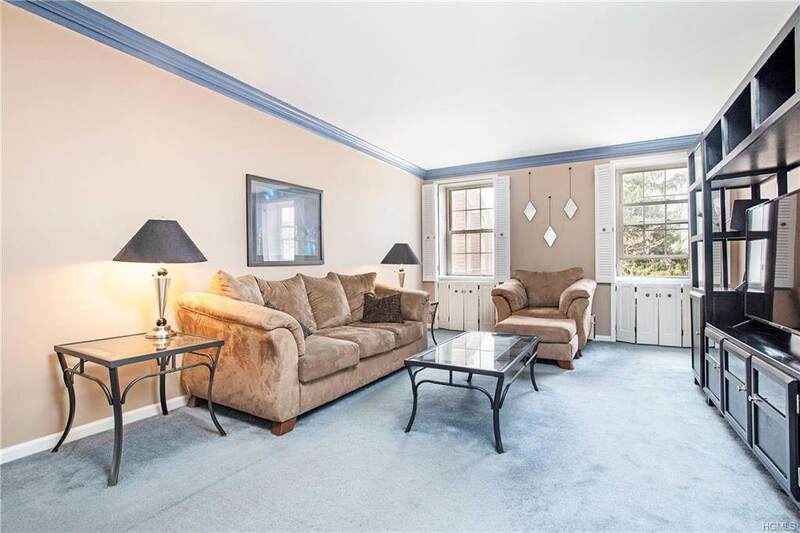 This move-in ready unit offers a spacious, warm and inviting living room bathed in natural light, dine-in kitchen with wood flooring and custom built-ins, bedroom complete with custom closet and an updated full bath. Unit comes with assigned parking space and basement storage bin. 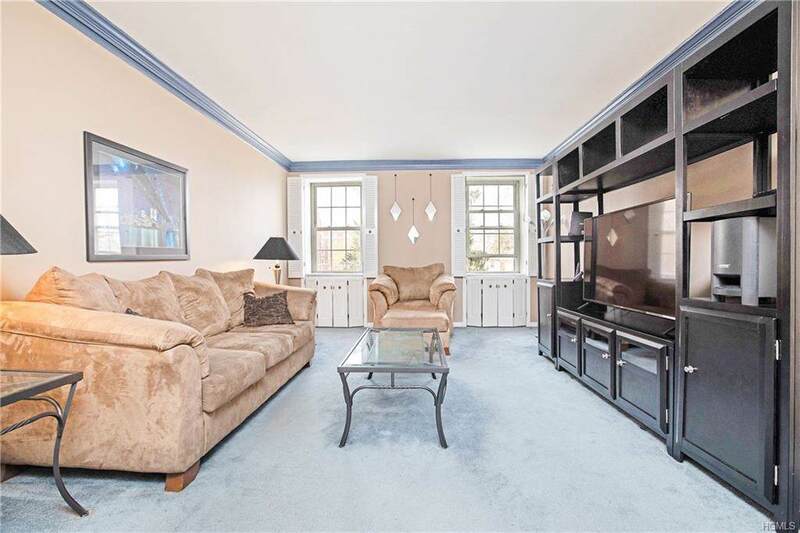 Why rent when you can own this beautifully appointed gem just steps from all that the Village of Bronxville offers? 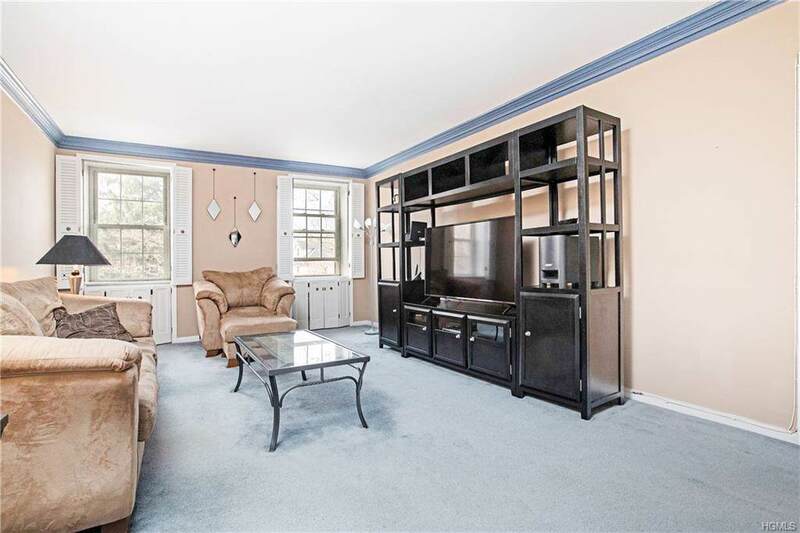 Ideally located minutes from the Metro-North, quaint shops and restaurants.